Its dominance has been unparalleled, dominating poll after poll year after year, but in a stunning turnaround, “Undecided” has been toppled from its mighty perch as the nation’s Most Trusted Source of news or commentary. 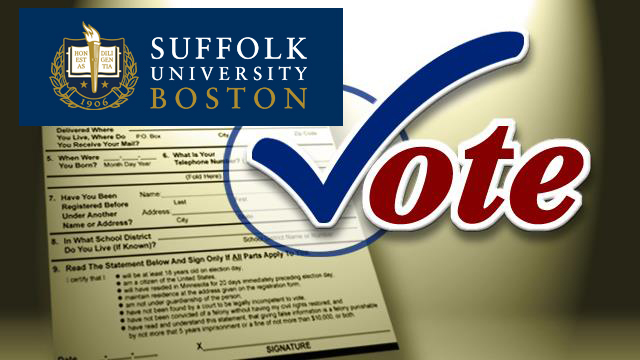 A Suffolk University/USA Today poll released Wednesday finds “Undecided” slipping to second place with 22 percent, behind the upstart Fox News Channel, taking first place with 27.5 percent. CNN landed in third with 13 percent, followed by CBS (9 percent), NBC (8 percent), ABC (7 percent), MSNBC (6 percent) and Comedy Central (5 percent). C-SPAN took a mere 3 percent of the vote. But all is not lost for Undecided, which beat out all news and commentary sources in 2015, 2012 and 2011 (the last two contests were for most trusted news personality). A look at the leaders in the race for the Republican nomination for president shows Undecided may be moving from news and commentary to politics. The Suffolk poll had Donald Trump on top with 35 percent, followed by Ted Cruz (20 percent), and Marco Rubio. But there’s Undecided in fourth place with 12 percent, beating out Jeb Bush (6 percent), John Kasich (7 percent), and Ben Carson (4 percent).